Have you become disgusted by the look of your roof lately? Has it become full of undesirable stains from years of collecting mildew and moulds? Call professional roof cleaning in West University TX to the rescue with the most modern roof cleaning equipment found anywhere and a stellar cleaning crew second to none. We use only soft pressure cleaning services on all our roofs to ensure excellent efficacy and safety. The humidity of West University, TX, the famous “Neighbourhood City”can make it very prone to accumulate various forms of mould throughout the year. This bedroom community for upper class families is not immune to it! The spores of such mould may also be breathed in by families over time, which can make it a substantial health hazard. 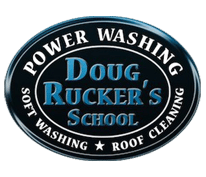 As one of the top-rated roof cleaning specialists in West University TX, we regularly employ gentle pressure washing services that work together with mild detergents to clean up the mess caused by these fungi. 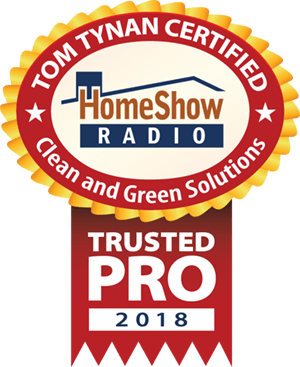 Our years of experience in working with many different kinds of roofs have shown this to be the ideal roof cleaner for many different kinds of roofs. Best of all, this kind of house pressure washing does not require the use of any harmful detergents or other chemicals that can cause corrosion of the screws and nails. The gentle pressure washer service clears the roof of all soil, dust and mildew that has collected over the years without the use of any dangerous chemical products. Thus, pressure washing services in West University have considerably more advantages, as often the use of our soft washing process can be used to efficiently clean off the roof surface. For more information and a Free Estimate on our roof cleaning services call or text us at 2818838470. 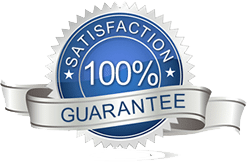 Clean and Green Solutions is Certified Roof Cleaning Company.